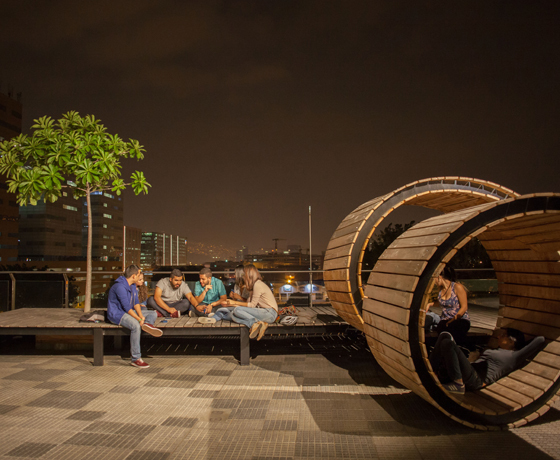 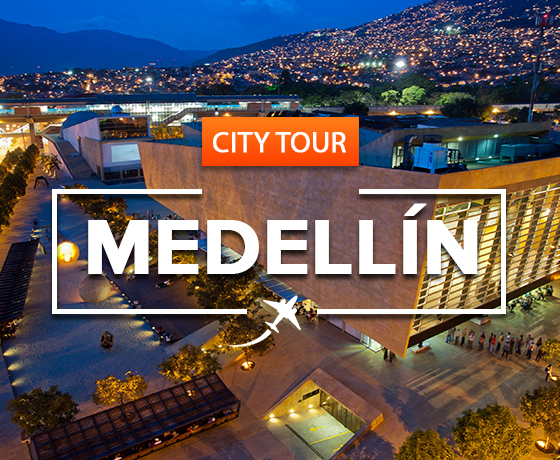 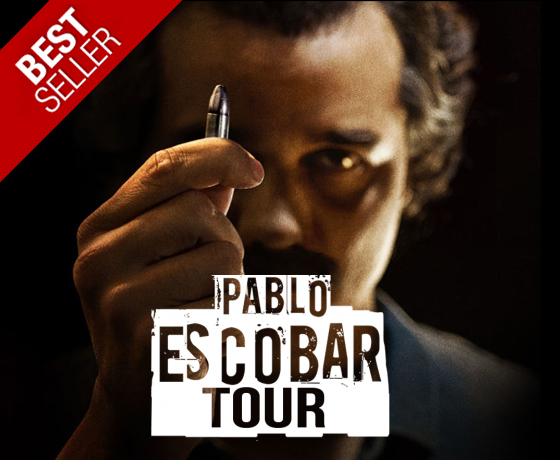 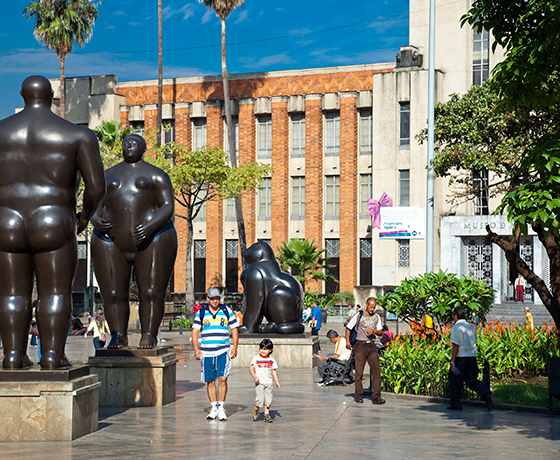 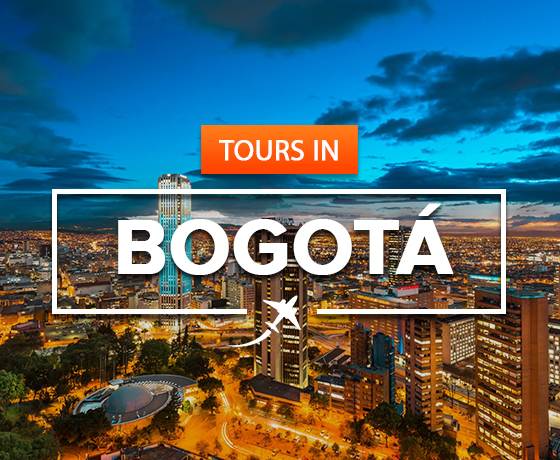 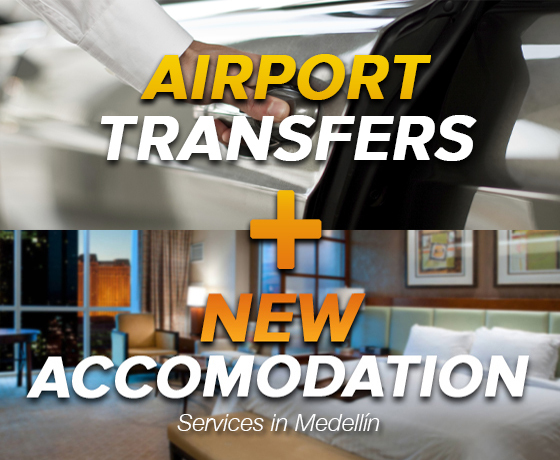 During this arts and culture tour in Medellin you will discover the Colombian’s rich culture and heritage gained through the years. 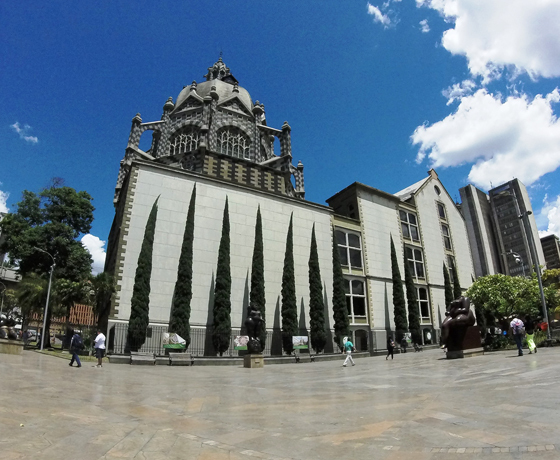 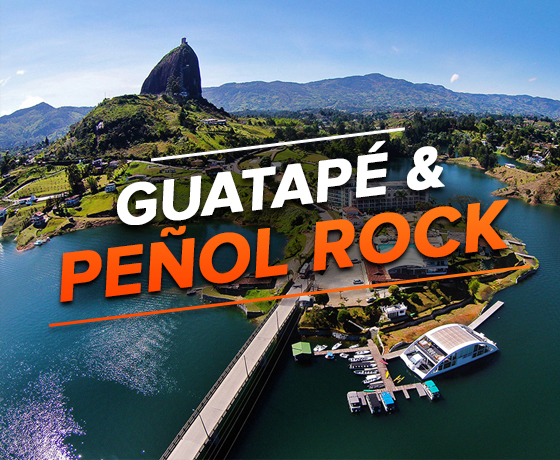 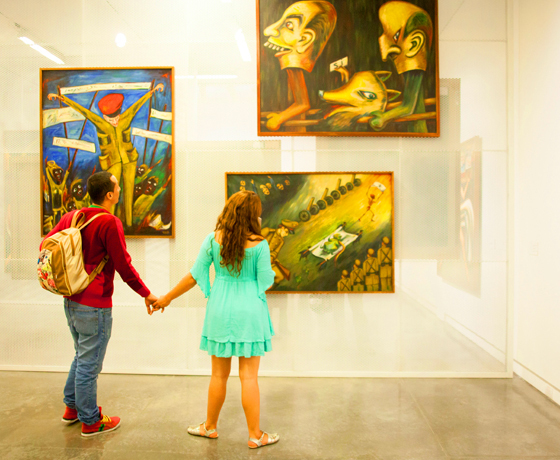 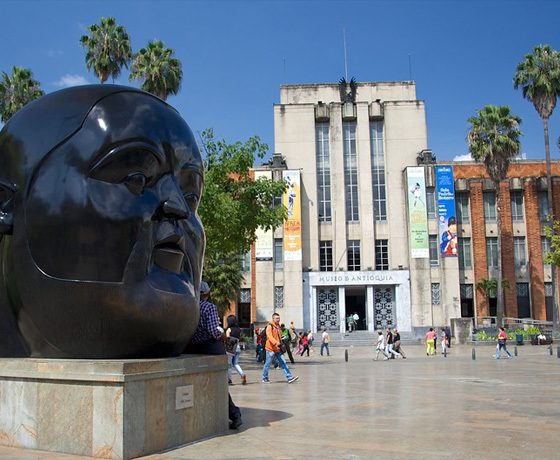 We invite you to go inside the Museum of Antioquia, it houses a large collection of works by Medellín native Fernando Botero and Pedro Nel Gómez. 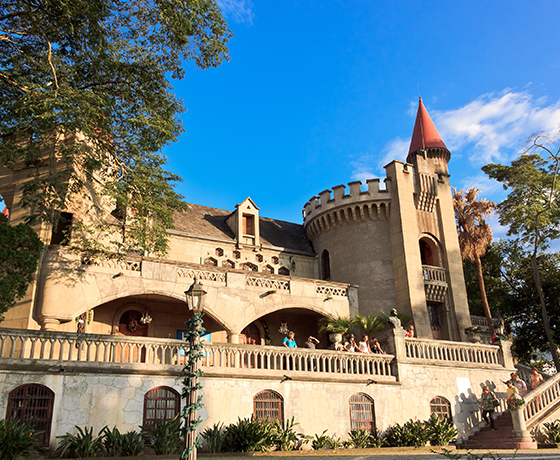 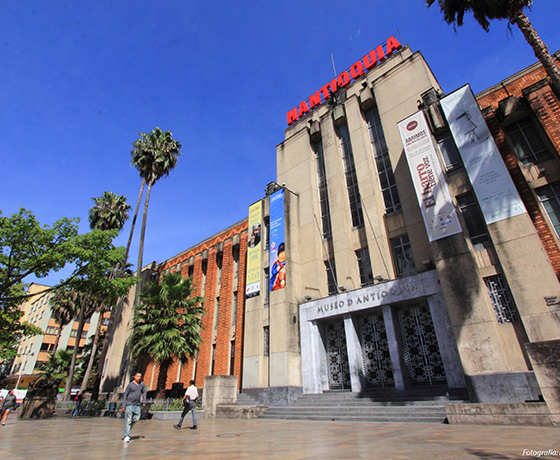 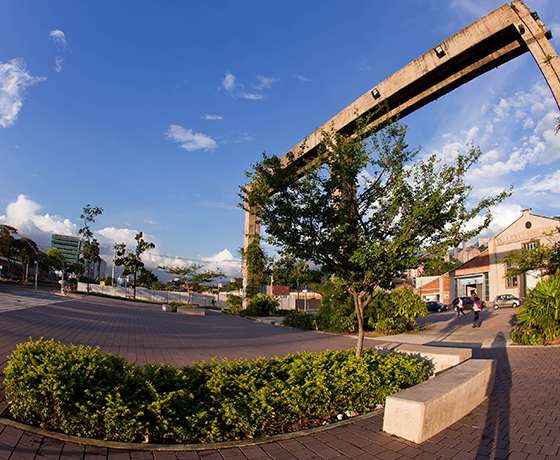 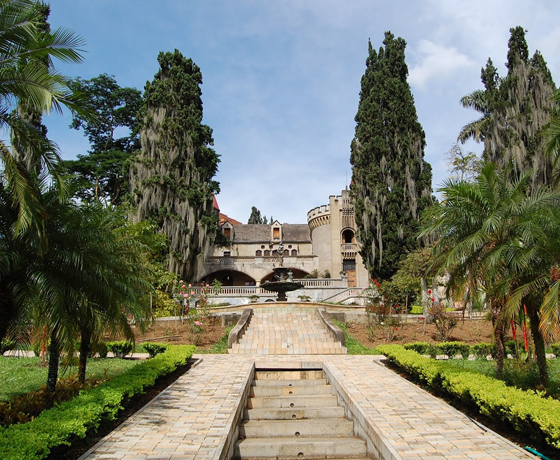 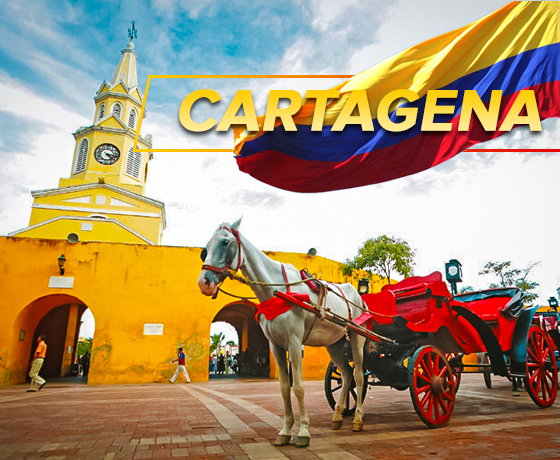 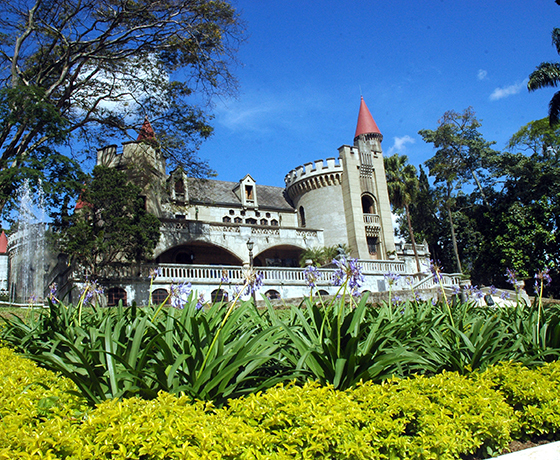 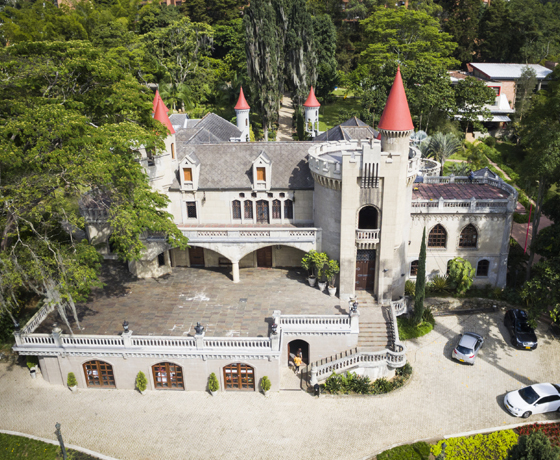 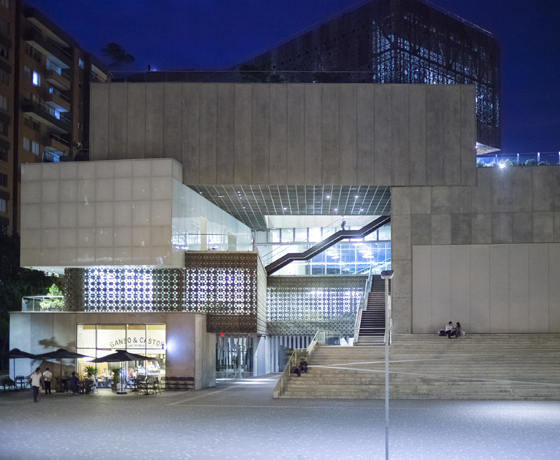 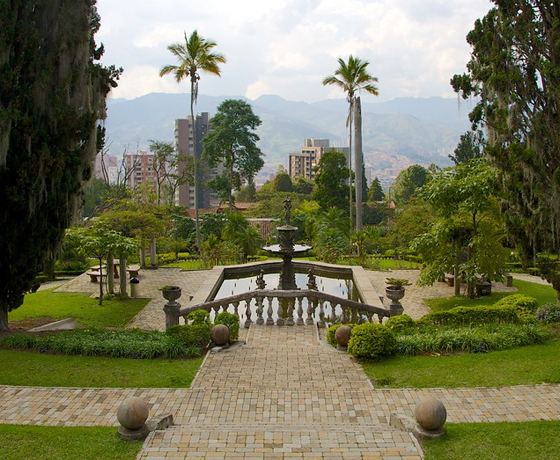 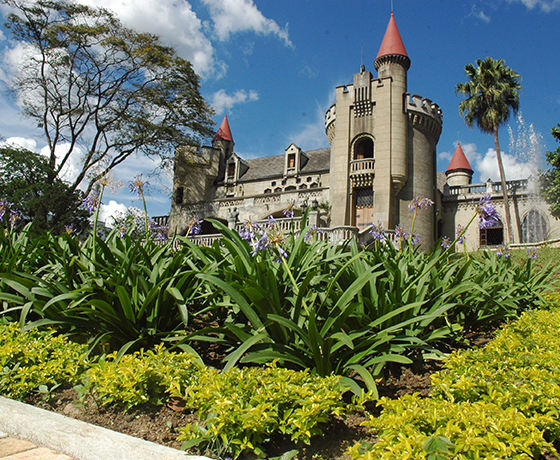 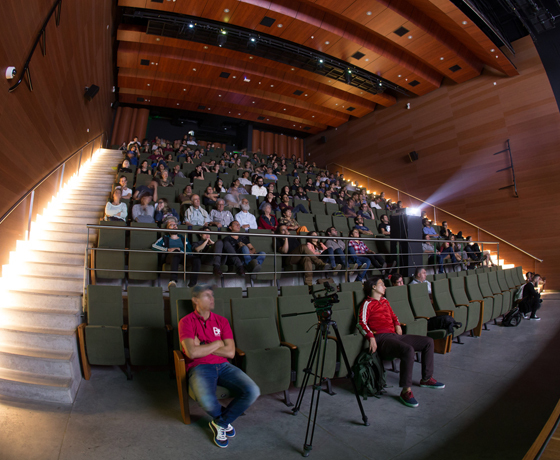 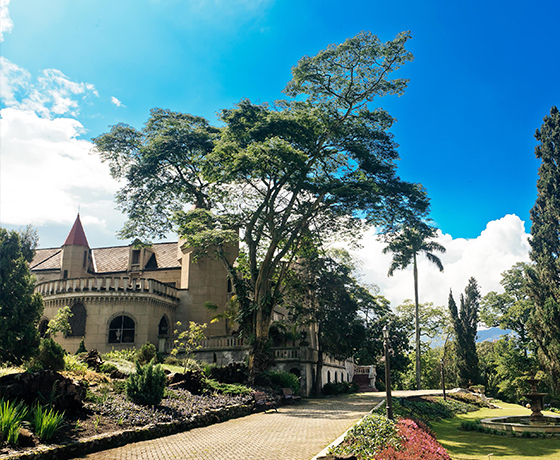 You will also visit El Castillo Museum, It is the Museum with the largest collection of decorative arts in Medellin, a significant tourist attraction for lovers of culture, art and tradition. 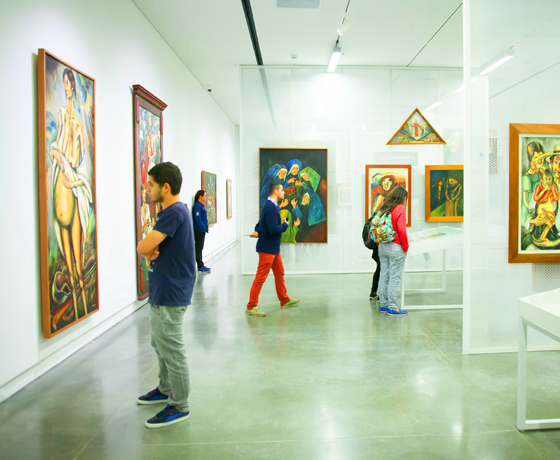 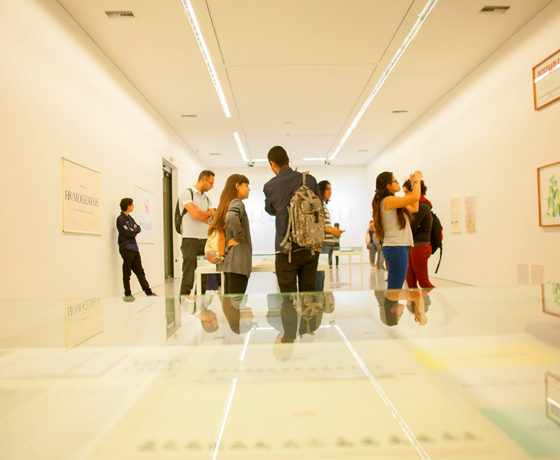 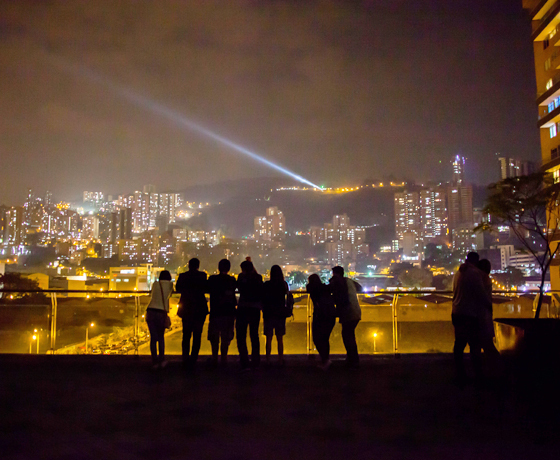 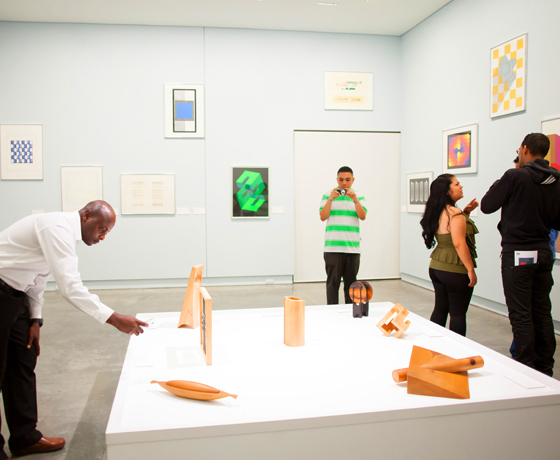 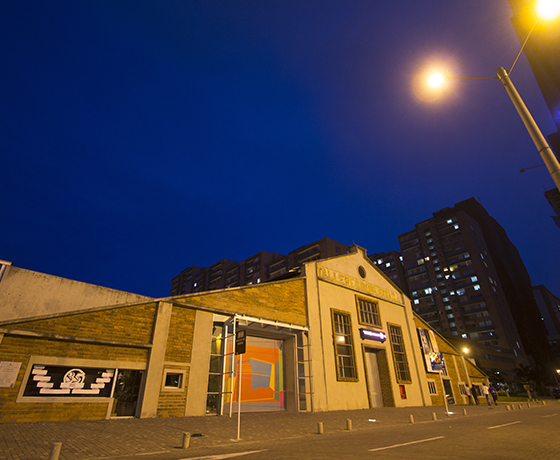 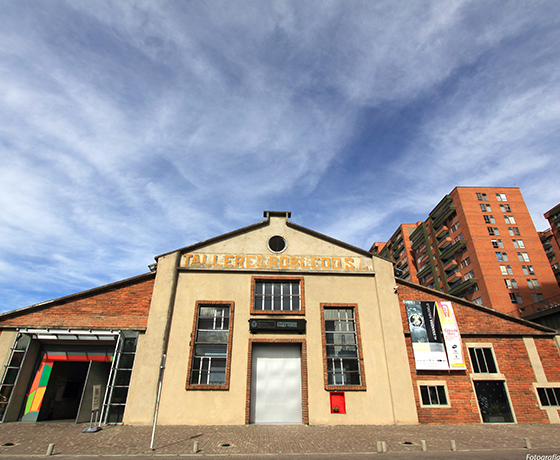 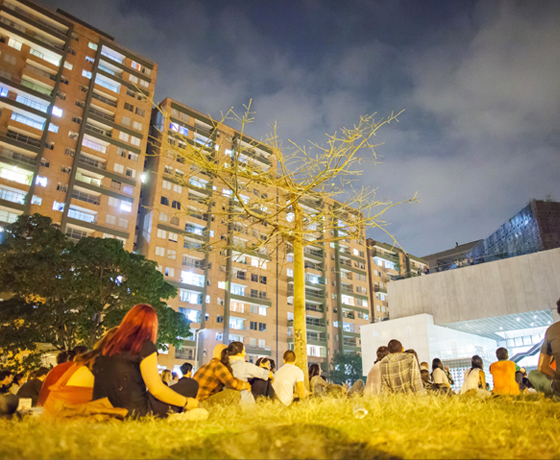 The Museum of Modern Art where you can explore the work of local and international artists.